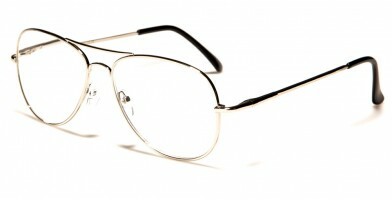 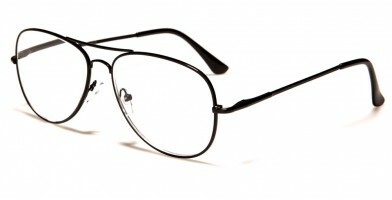 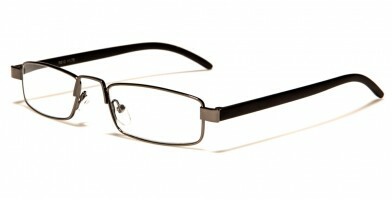 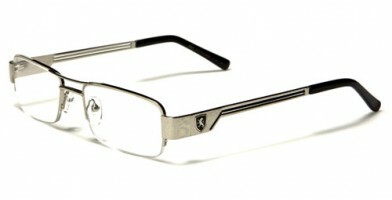 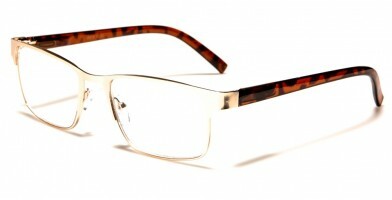 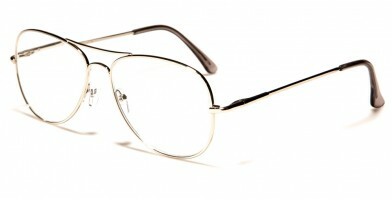 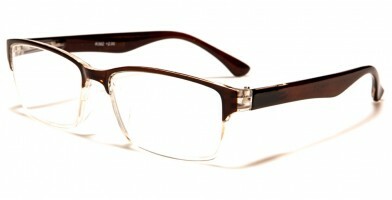 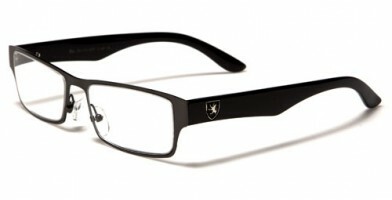 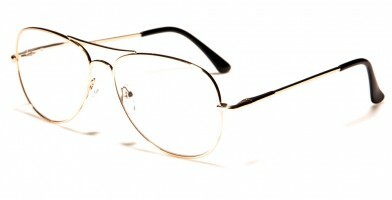 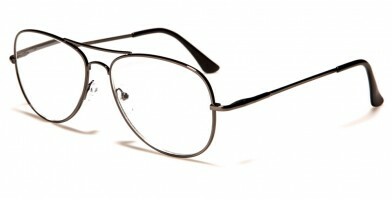 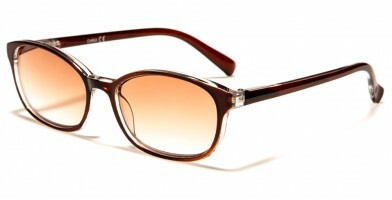 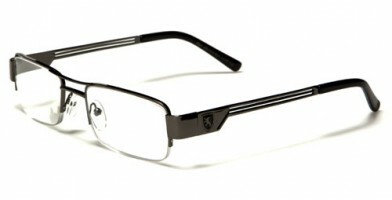 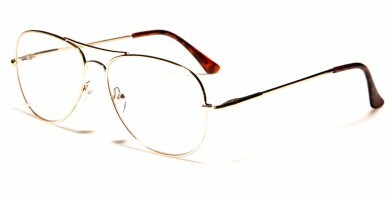 Customers who are looking for men's reading glasses wholesale can easily browse this section for modern brands, styles, materials and lens types. 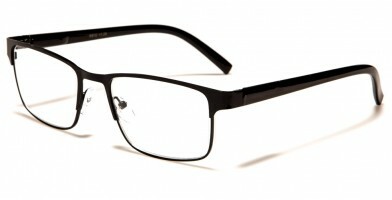 Reading glasses are ideal for a variety of shops, including bookstores, convenience stores, big box shops, boutiques, sporting-goods stores and other retailers. 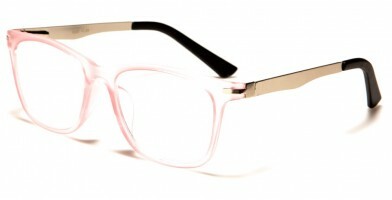 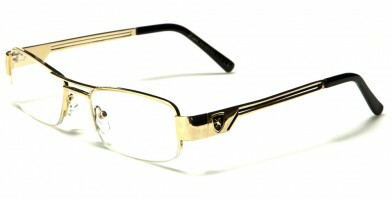 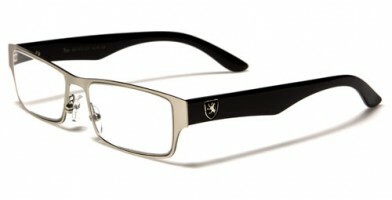 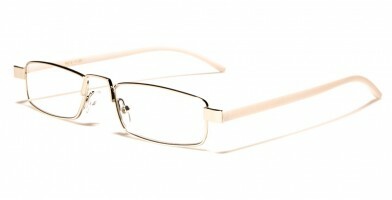 Many of these glasses offer adjustable nosepieces, which make them easy to customize for personal fit. 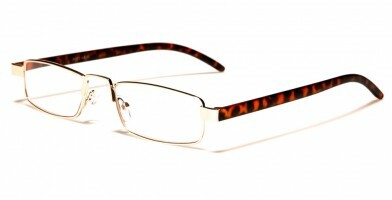 Additionally, these trendy reading glasses are sure to make others stare twice, as they add just the right touch of personalized charm and charisma. 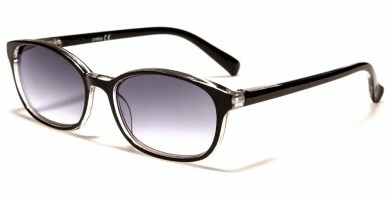 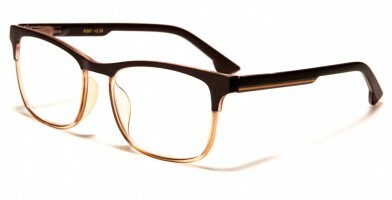 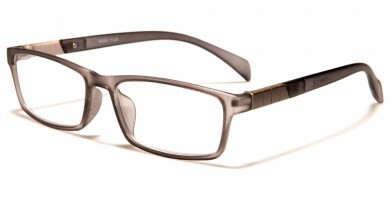 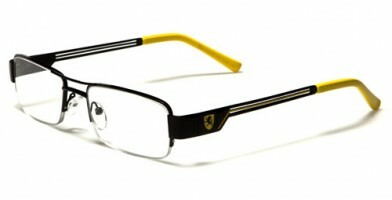 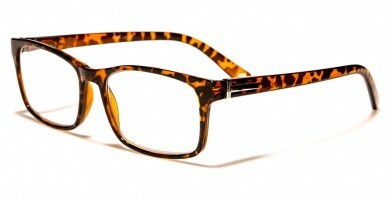 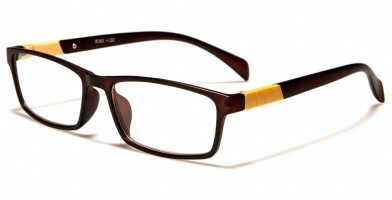 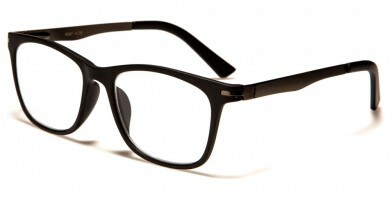 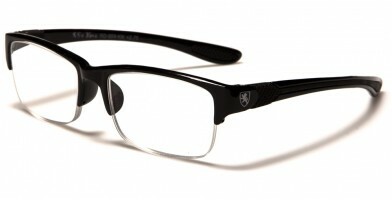 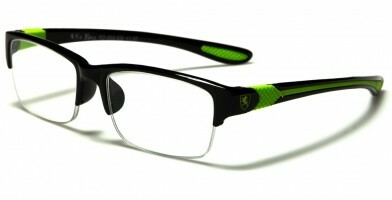 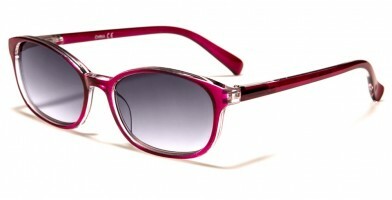 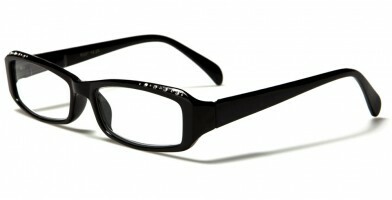 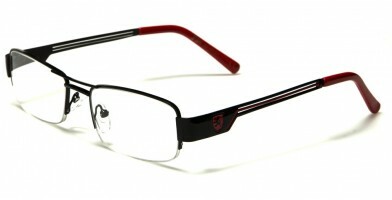 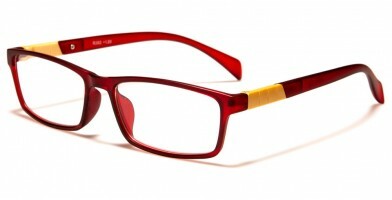 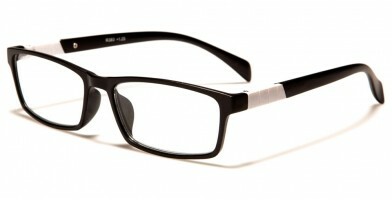 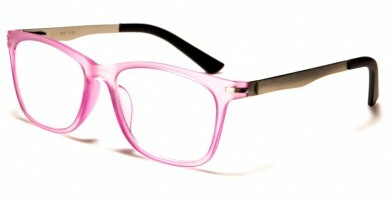 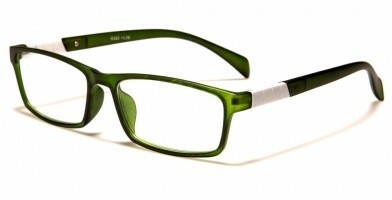 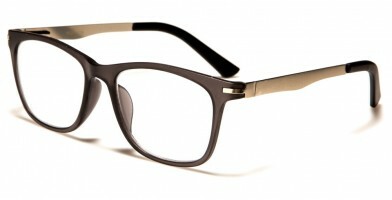 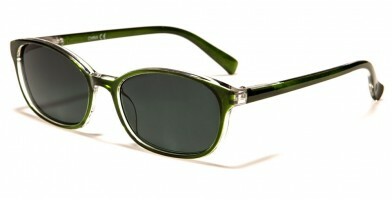 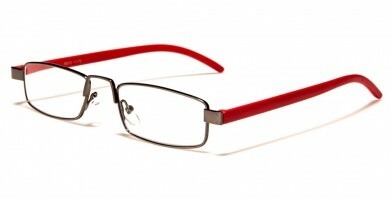 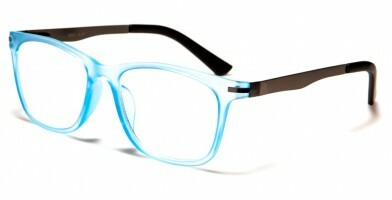 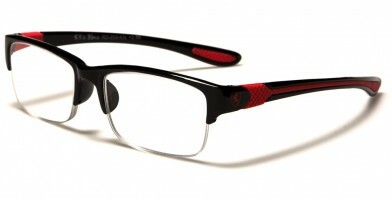 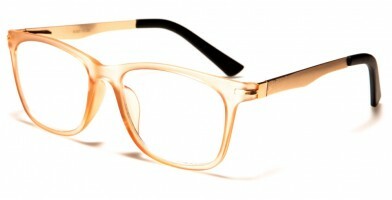 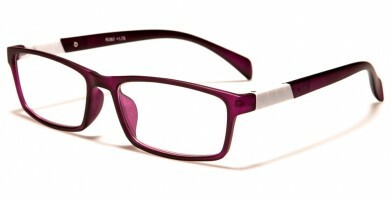 Olympic Eyewear sells reading glasses in assorted powers and colors by the dozen.